Use Apex Coins in the Apex Legends in-game shop as your premium currency. 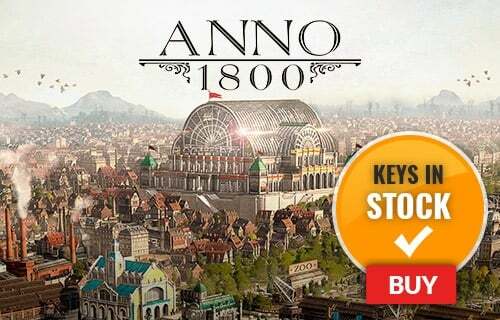 Get the best cosmetic items in the new battle royale game sweeping the globe with Apex Coins. Apex Legends on PS4 is required. 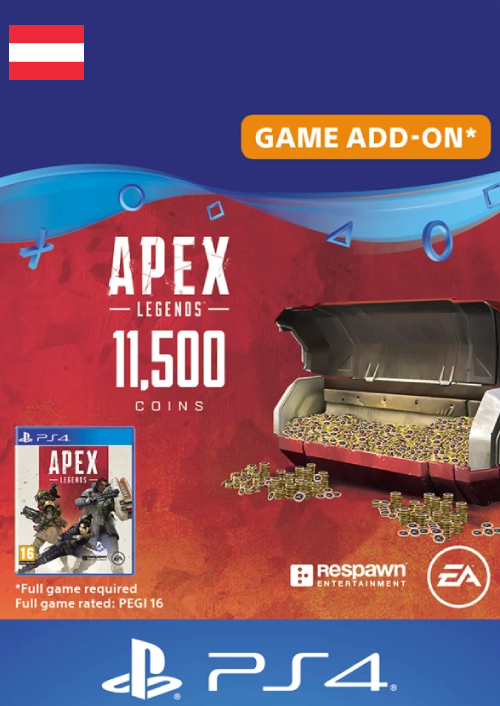 Includes 11,500 Apex Coins useable in the Apex Legends in-game store. Yes; this product is only available in Austria. Get the cosmetic items you want right away with Apex Coins. 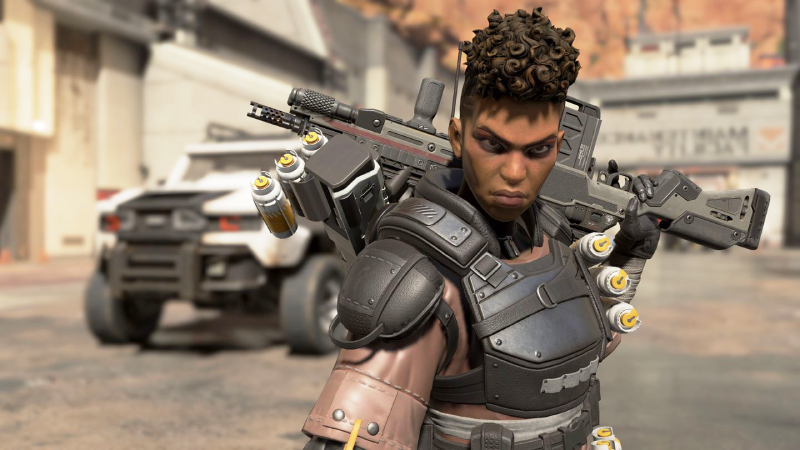 From the Ghost Machine Skin to the sought-after Heirloom Knife, you will be able to get the best skins in Apex Legends. All Apex Packs are guaranteed to give you items you don't already own - every time. You're also guarenteed at least one Legendary item in every 30 packs! You can even buy new characters like Mirage and Caustic with Apex Coins!